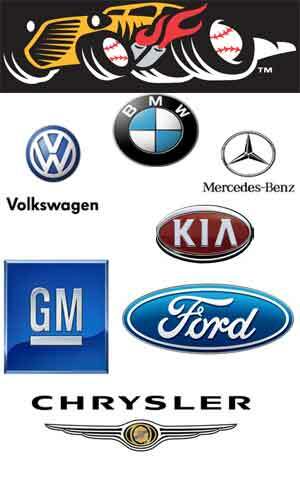 Dealers like to tell their customers that they have to come back to them for repairs or maintenace services during the warranty period or their warranty will be void. This is absolutely false! According to the Magnusson-Moss act, if you are required to use a certain brand of parts or go to a specific location to keep your warranty, those parts or services must be offered free of charge by the company providing the warranty. 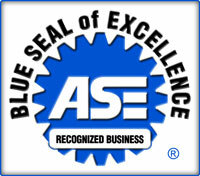 The owner/operator "Mark Orbom" is a ASE Certified Master Mechanic with Over 45 years of experience. 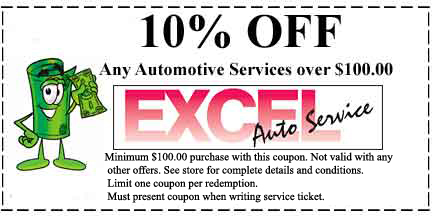 Excel Auto Service mechanics have hundreds of hours of factory training from major brands including BMW, VOLKSWAGON, MERCEDES BENDS, GENERAL MOTORS, FORD, DODGE/CHRYSLER and KIA. 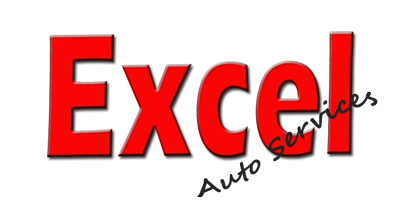 Excell Auto Services only hires mechanics that are ASE Certified Master Mechanics with a total of over 75 years of automotive repair experence. 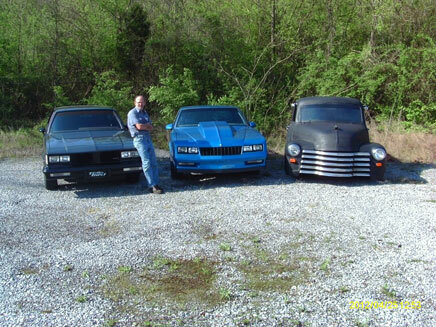 Excell Auto Services specializes in custom hotrod modifications and owns and races a fleet of modified hotrods.